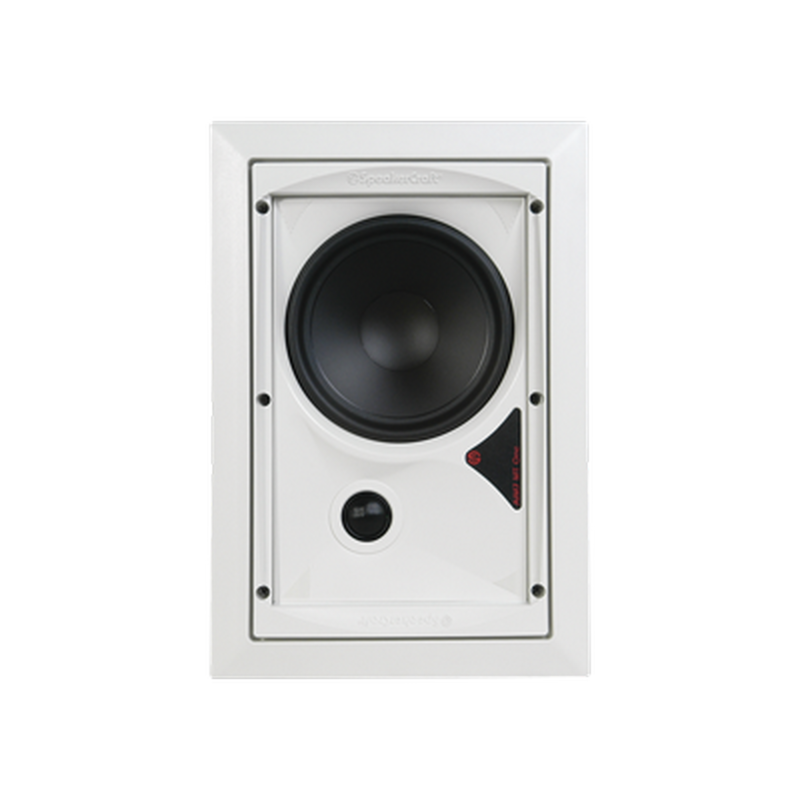 PhaseTech CI-150 CLR in-wall speaker - each pair of speakers makes up LCR configuration, no need for separate center channel speaker. Patented Positive Clamping system eliminates wall vibration. The Cl-150 is a unique 2-way system for right and left main and center channel applications. tweeters offer superb sound quality for all three front channels from just two speakers. 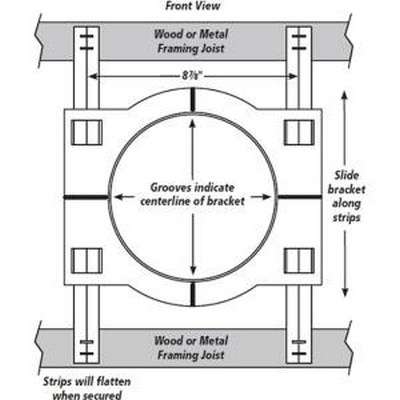 Proprietary mounting systems are included for the on-wall and flush-mount in-wall systems. PhaseTech CI-MM3-II Module Upgraded Spacia module. 3" full-range driver, mounts in new-construction double gang ring or deep J-box. Speco Technologies’ Multi-Application Series was designed to make the contractor’s work as easy and time-efficient as possible. Our all-in-one unit comes pre-assembled with back can and mounted transformer. It features a quick-flip 70 or 25 Volt selector switch and an easy-select transformer wattage dial. The 8 individual wattage tap settings cover a complete range of uses. 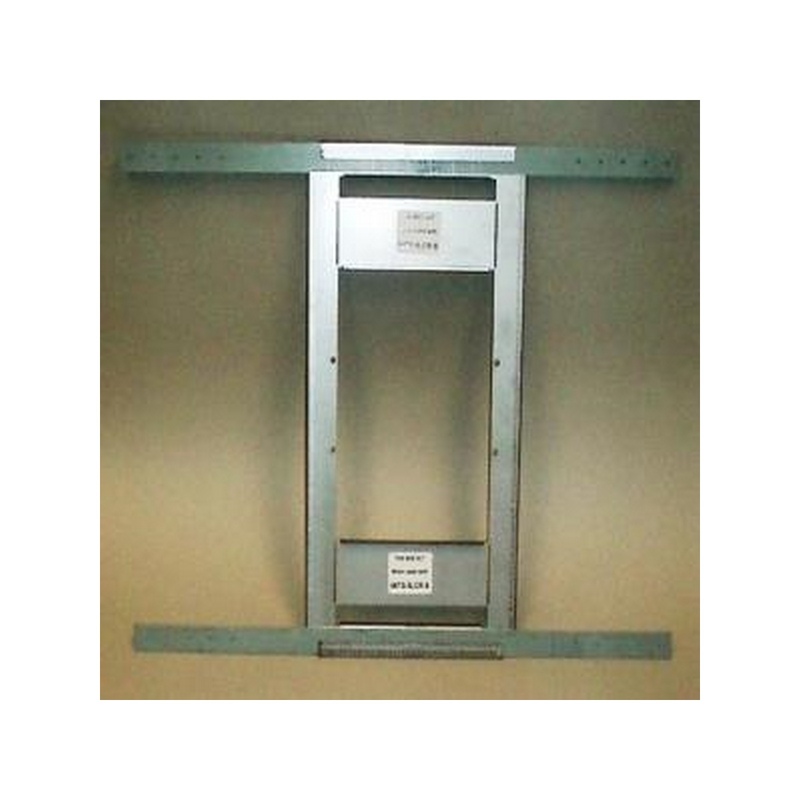 This flame-retardant ABS unit also comes with insulated wires and built-in easy mount tabs for securing the unit. 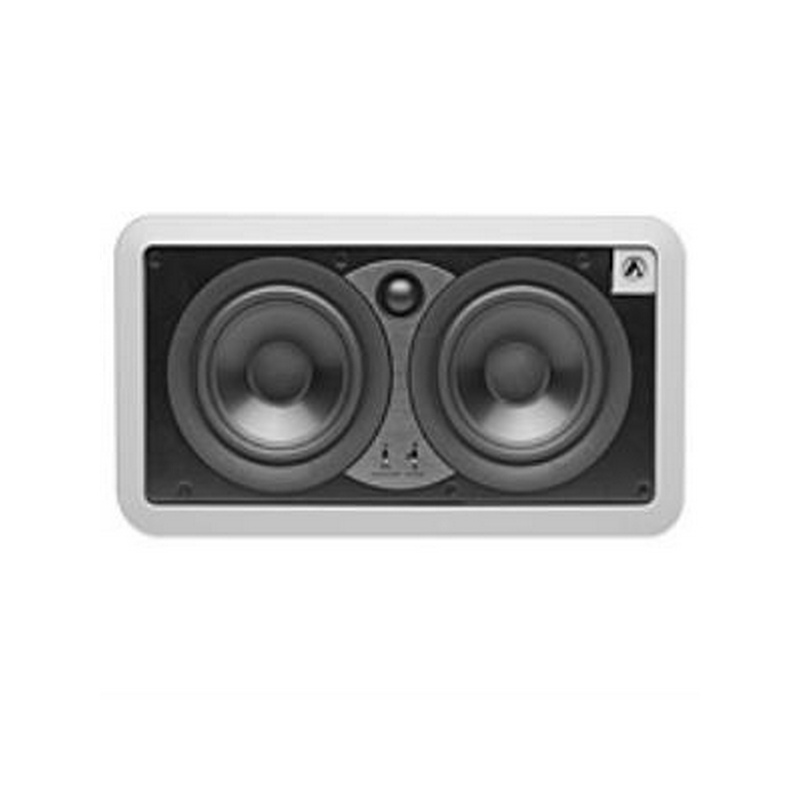 The MA Series is the ideal, all-purpose value speaker covering a wide range of commercial applications. The furnished 8 Ohm tap selector also means the speakers can be kept on-hand for unexpected residential installation needs. Designed to deliver exceptional performance from a compact flush mount design. The IWTS-5 incorporates a 6.5-Inch Injection Molded Graphite-loaded driver cone for accurate midrange/bass reproduction with minimal distortion. 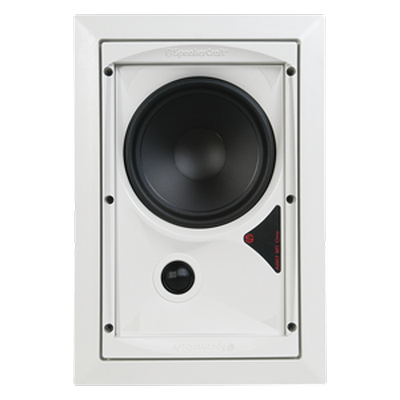 A 1-Inch pivoting tweeter mount lets you precisely aim the high frequency driver for optimum coverage. 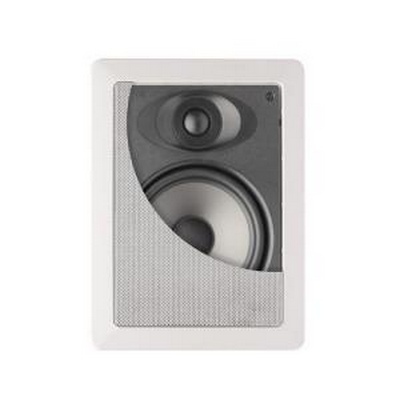 A front-mounted High Frequency Level control allows precise adjustment of the speaker's sound in any room. The renowned fluid-cooled, silk dome tweeter and steep slope crossover completes the package and helps provide the ultimate in flexibility and control. eproduction with minimal distortion. 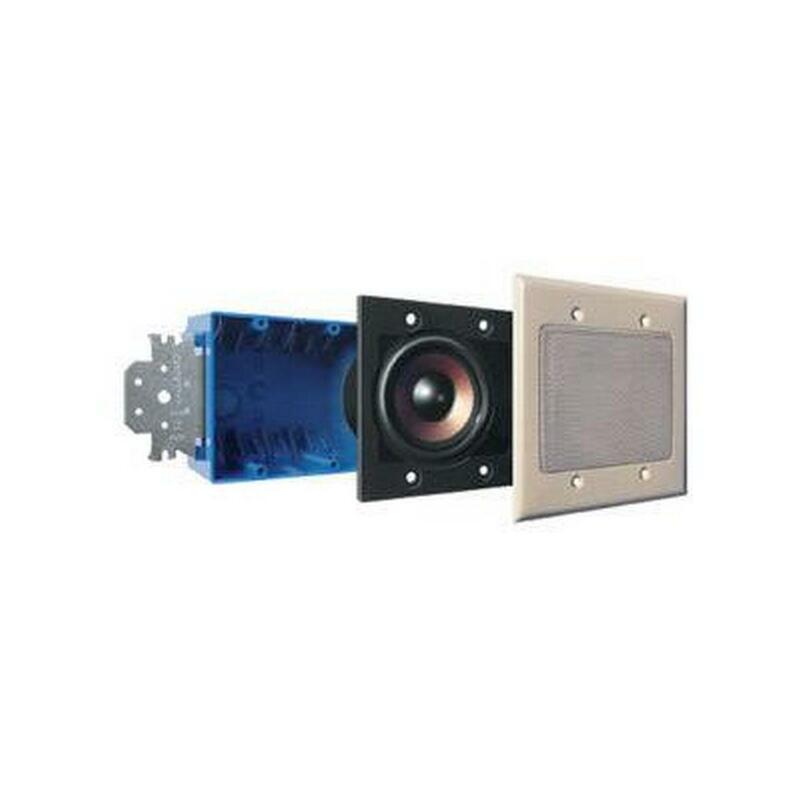 A 1-Inch pivoting tweeter mount lets you precisely aim the high frequency driver for optimum coverage. 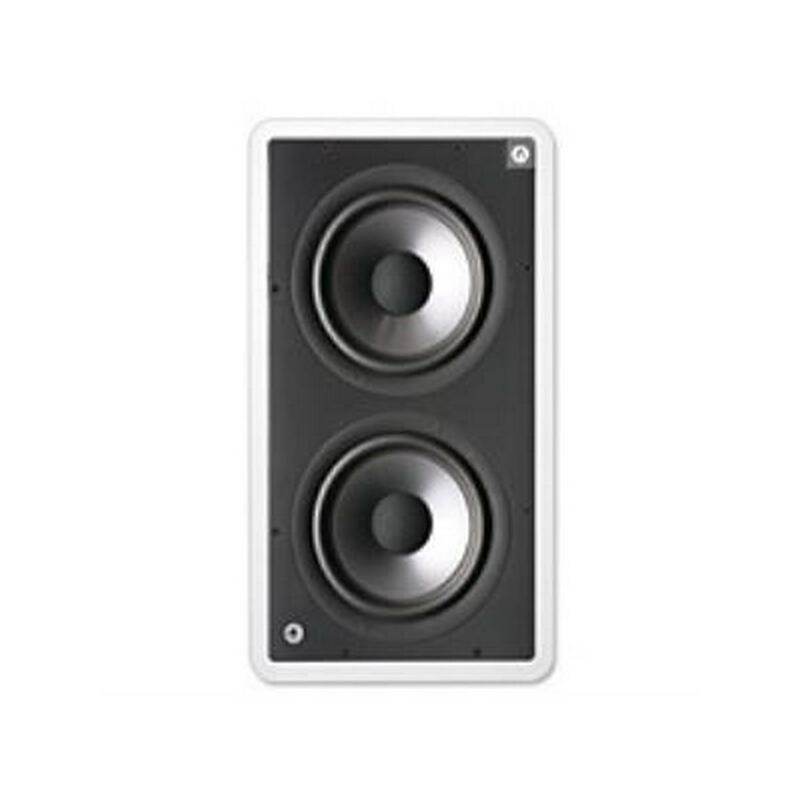 A front-mounted High Frequency Level control allows precise adjustment of the speaker's sound in any room. The renowned fluid-cooled, silk dome tweeter and steep slope crossover completes the package and helps provide the ultimate in flexibility and control. The IWTS-14 SR and IWTS-30 SR are in-wall surround speakers that deliver spacious, enveloping surround effects for top-grade home theater systems. They feature two angled banks of drivers facing front and rear that fill the listening area with the three-dimensional ambient sound essential for convincing, lifelike theater sound. 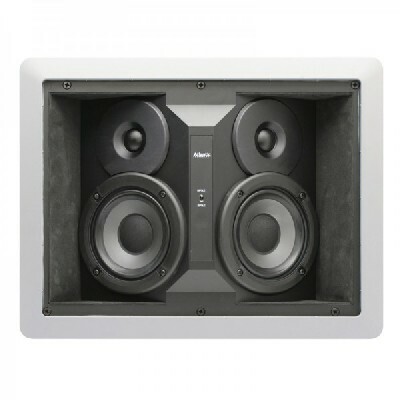 Both speakers incorporate dual woofers (4 ½” in the 14 SR, 5 ¼” in the 30 SR) and dual 1” soft dome tweeters. 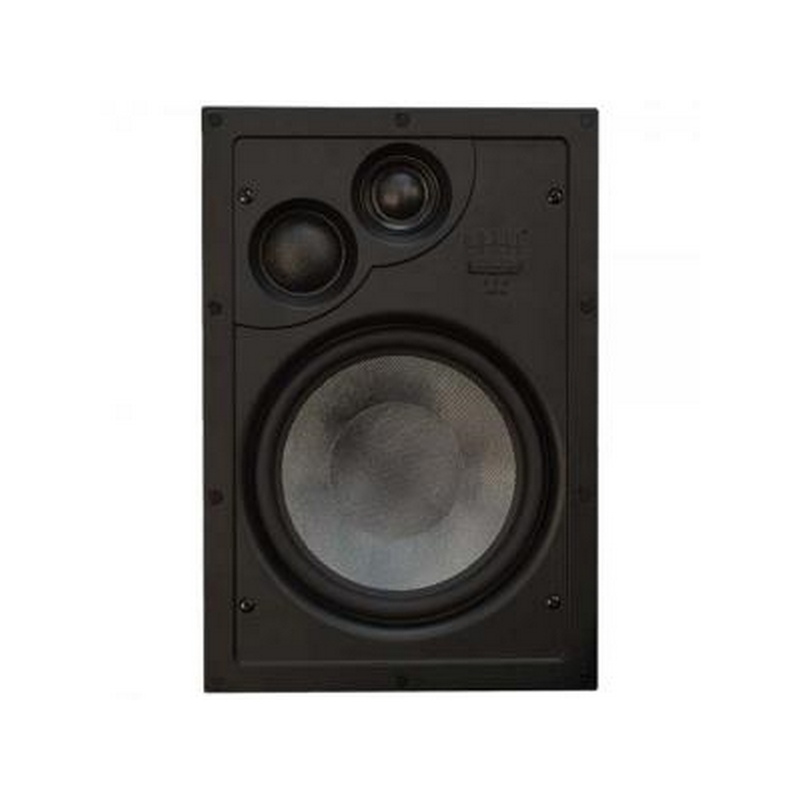 The speakers are switchable Dipole/Bipole designs; that is, the two sets of drivers can either be set for out-of-phase (Dipole) operation, for a diffuse, non-localizable sound, or set for in-phase (Bipole) operation, for a more direct, localizable effect. Either model can fill large home listening rooms with dramatic surround effects. However, because of its exceptional output capability, the IWTS-30 SR is THX Ultra-certified, a testimony to its outstanding performance and its suitability to being used in the very finest systems. 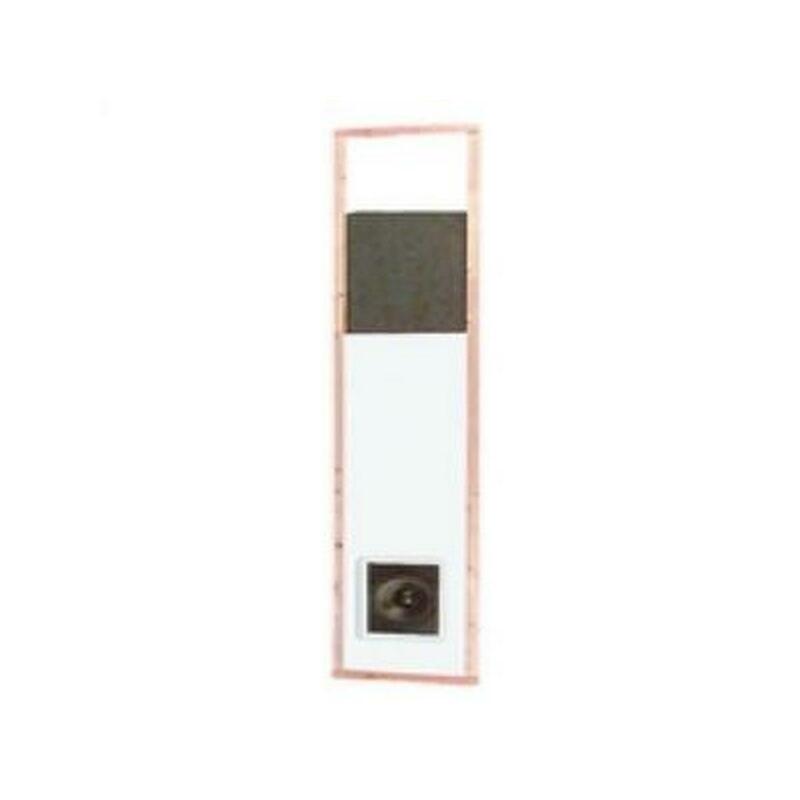 TV Shield TVS1100 for 30” to 47” Video Displays Best TV Fit 46” . Always Check Your TV’s Dimensions. 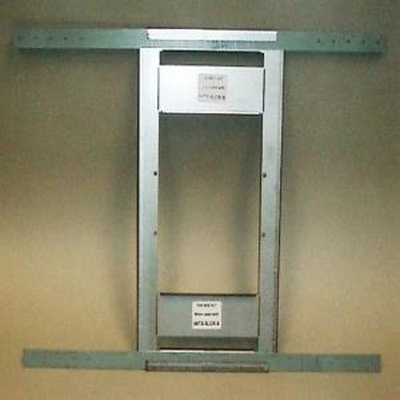 TVS1100 Maximum INSIDE dimensions are: Width (45.25") Height (27.74") Depth (6.375")  To Utilize Maximum Inside Dimensions a 2” Spacer Kit is Required. 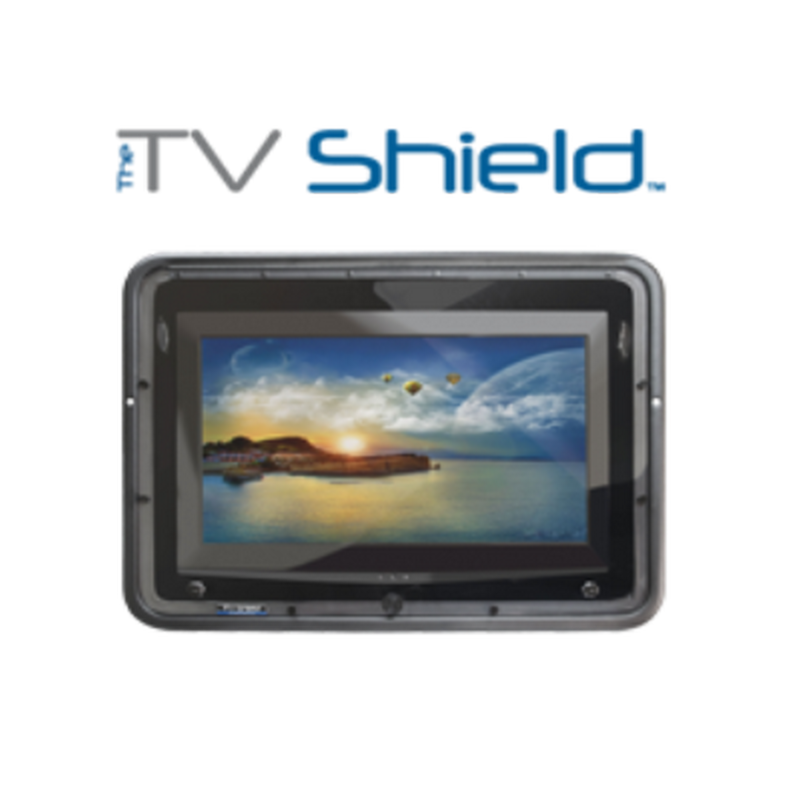 The TV Shield® is a weatherproof enclosure designed to protect and secure any indoor television from external forces. With the ability to fit almost any ‑ flat-panel TV. 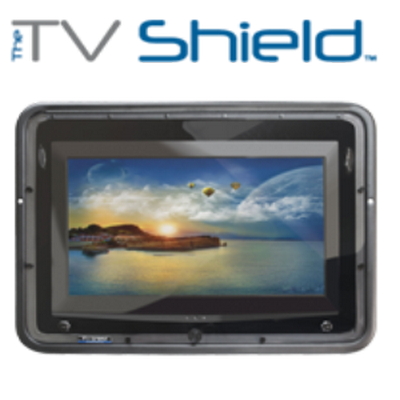 The TV shield® is the most affordable solution on the market to protect flat panel televisions indoors and out, and is an excellent alternative to purchasing an expensive outdoor TV. Our lightweight, patent-pending enclosure is designed primarily for residential use. Whether in the open or closed position, you can enjoy watching television on your outdoor patio, pool deck or any setting you prefer. Our sealed weatherproof enclosures are the ultimate defense against extreme weather, sun exposure, rain, dust, bugs and other outdoor elements; making The TV Shield® enclosures the best solution to protect and secure your indoor television outside. The IWTS-5LCR and IWTS-10LCR prove that great Atlantic Technology sound can be enjoyed with virtually no impact on your home's decor. We developed the IWTS-5LCR and IWTS-10LCR speakers to also integrate beautifully with our in-wall surround speakers and subwoofers. Essentially then, it forms the heart of a music and cinema sound system that's amazingly lifelike and yet disappears into the decor of your home. Both the IWTS-5LCR and IWTS-10LCR incorporate 6.5" Injection Molded Graphite loaded driver cone for accurate midrange/bass reproduction for minimal distortion. 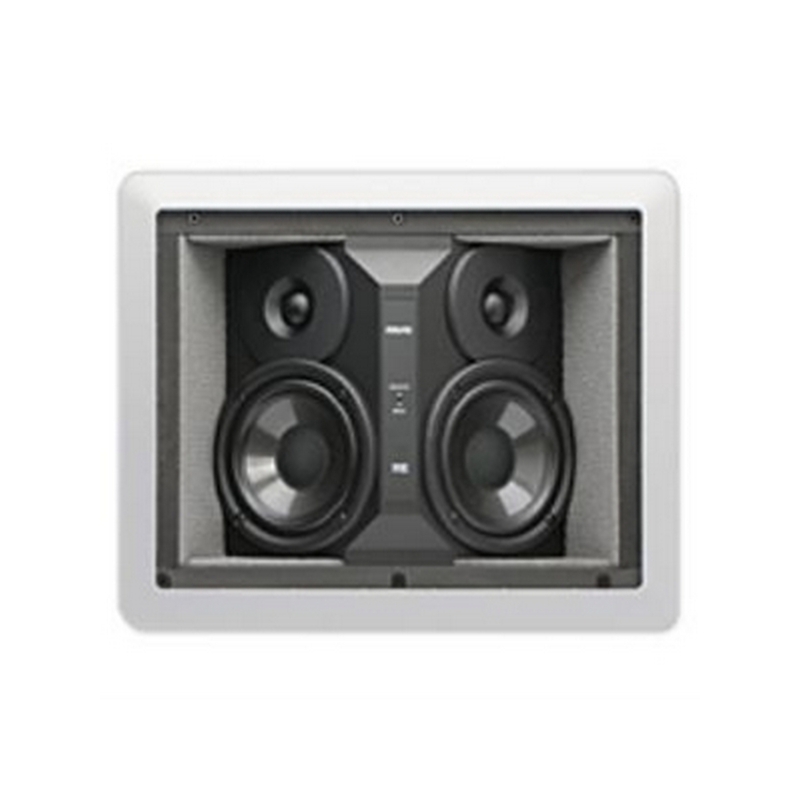 Their 1" pivoting tweeter mount lets you precisely aim the hi frequency driver for optimum coverage. 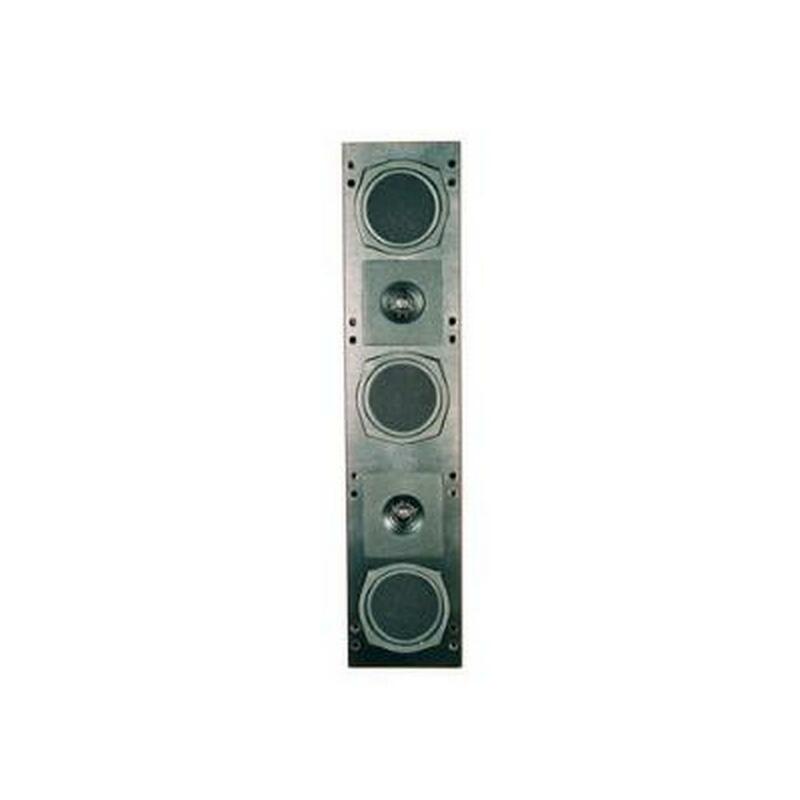 A front mounted hi frequency level control allows precise adjustment of the speaker's sound in any room. 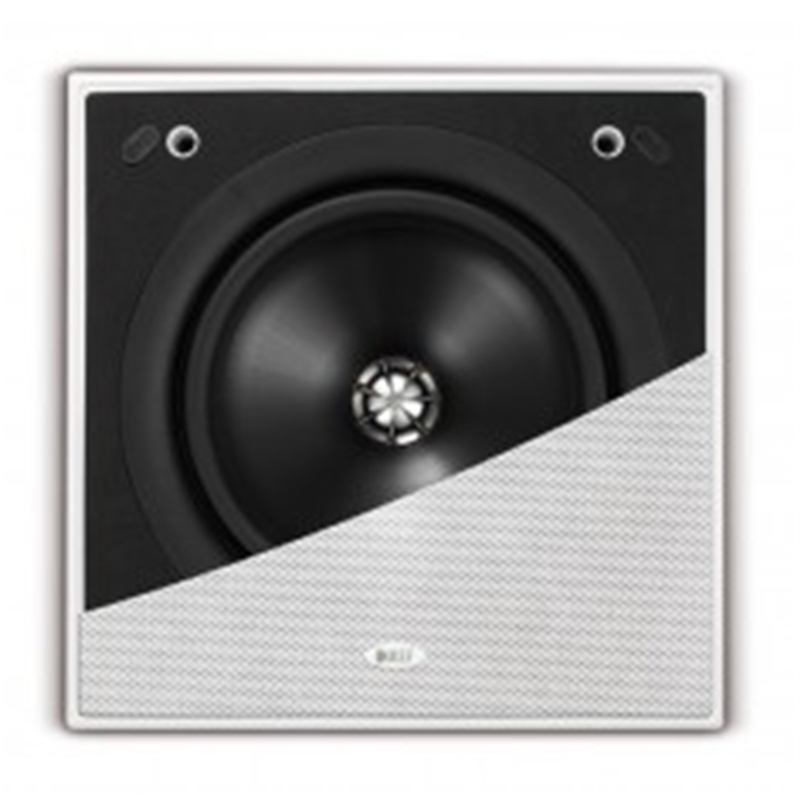 The IWTS-155 LCR is a premium-performance in-wall speaker that addresses the need for no-compromise performance with the flexibility to mount either horizontally or vertically in standard 16"-on-center stud-framed walls.It is a perfect solution for retro-fit applications and its small footprint makes it particularly inconspicuous when installed. 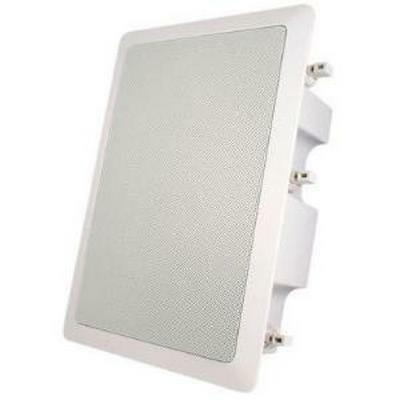 Phase Technology In-wall full-range 3" cone, very small footprint. 8 ohms/70 V, 100 V. Optional accessories: AC-CI15-PCB. Also sold as SoundTube IW31-EZ. With the ever increasing popularity of plasma and LCD, more andmore audio/video-philes are turning to high fidelity in-wall solutions. 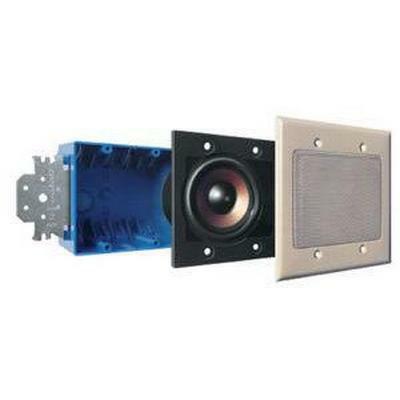 While speaker sales as a total did not see much growth in 2003, in-wall sales rocketed as more and more consumers chose custom audio solutions to meet their needs. 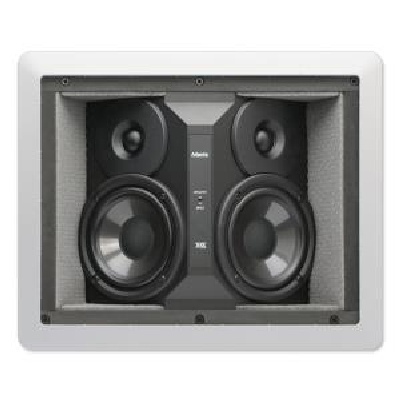 Over the past several years I have reviewed and installed enough speakers to appreciate the advancements of both the sound and installation qualities of in-wall speakers. Before entering the publishing world, I worked as a "grunt" installer. My workdays consisted of long hours in hot attics pulling wire and, of course, fumbling with installing in-wall and in-ceiling speakers. The IWTS-30 SR are called surround speakers because that's what they do.­ They surround you with the environmental sounds of the scene taking place on the screen. 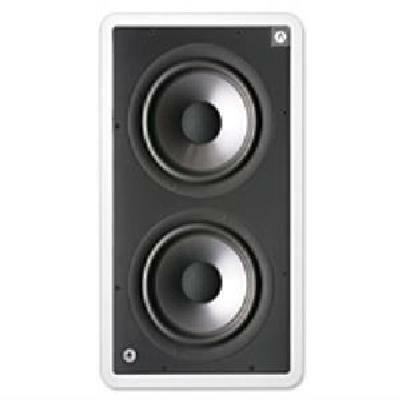 No matter whether in Dolby Surround®, Dolby Digital®, DTS®, or any other format, the surround speakers are there to deliver non-localizable environmental sonic cues. 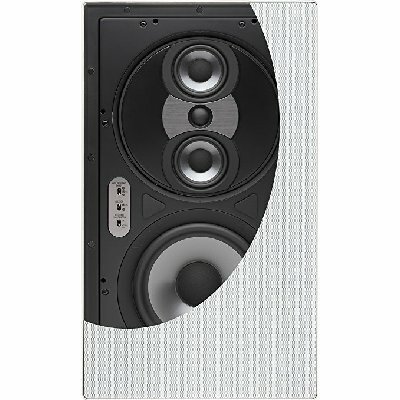 These horizontally-mounted speakers offer a unique combination of benefits. 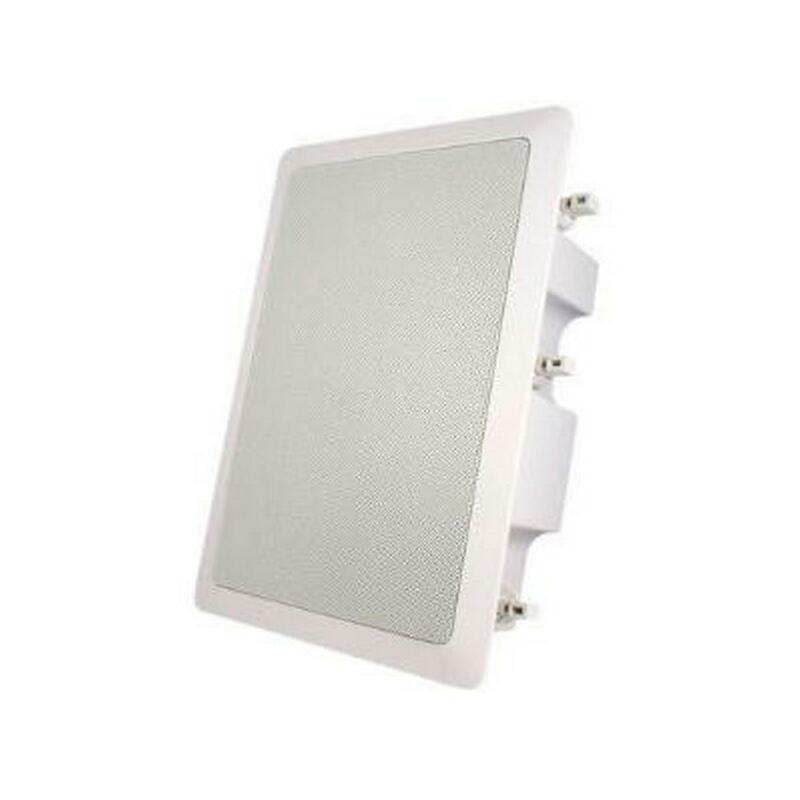 They deliver true Dipole surround performance, and yet, thanks to it minimum footprint design, fit easily into a standard 2 x 4 studded wall! Each speaker consists of two sets of matched drivers --in essence, two speaker systems. In Dipole mode these two systems operate "out of phase" with each other. The speaker's sound radiation pattern is similar to an infinity symbol, sweeping along the wall to each side. There's a distinct null or "dead zone" centered directly in front of the speaker which is in turn centered on the seating area. When properly placed and balanced, this creates a large, diffuse, non-localizable, and enveloping sound field that draws you into the action. Should you have an installation in which Dipole operation might be less than optimal, the speakers can easily be switched to Bipole operation. 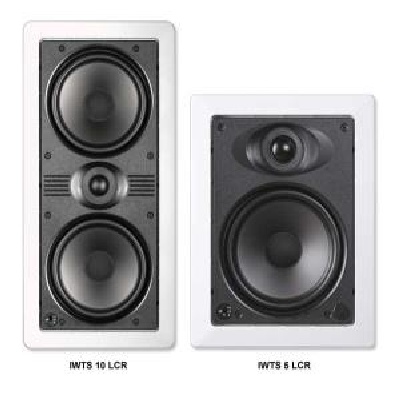 The IWTS-30 LCR is our top-of-the-line in-wall speaker. 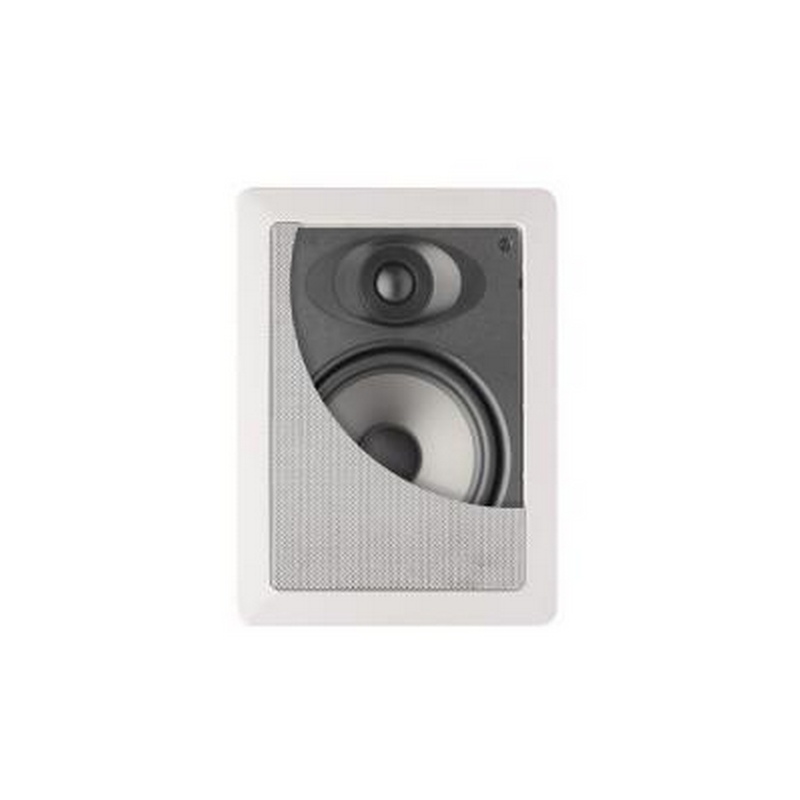 It's an exceptionally sophisticated speaker whose lineage traces directly to our highly regarded System 8200e. The 30 LCR is a 3-way design using an 8" woofer, dual 3 ½" midranges and Atlantic's exclusive LRT™ tweeter in an M-T-M array. 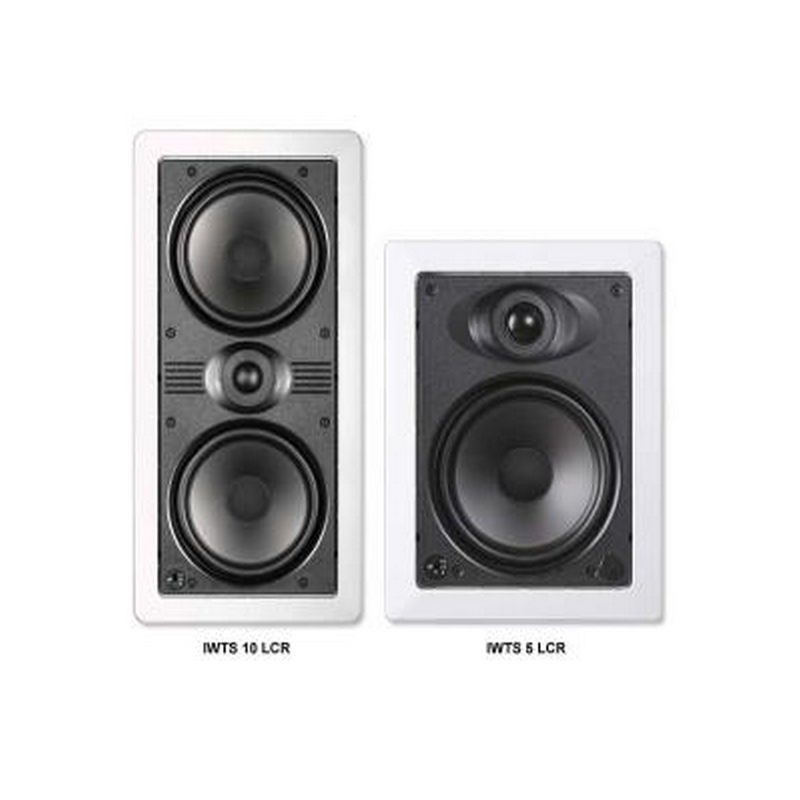 The entire M-T-M assembly rotates 90 degrees so the midranges and tweeter can be kept in the correct vertical orientation whether the speaker is installed horizontally or vertically. 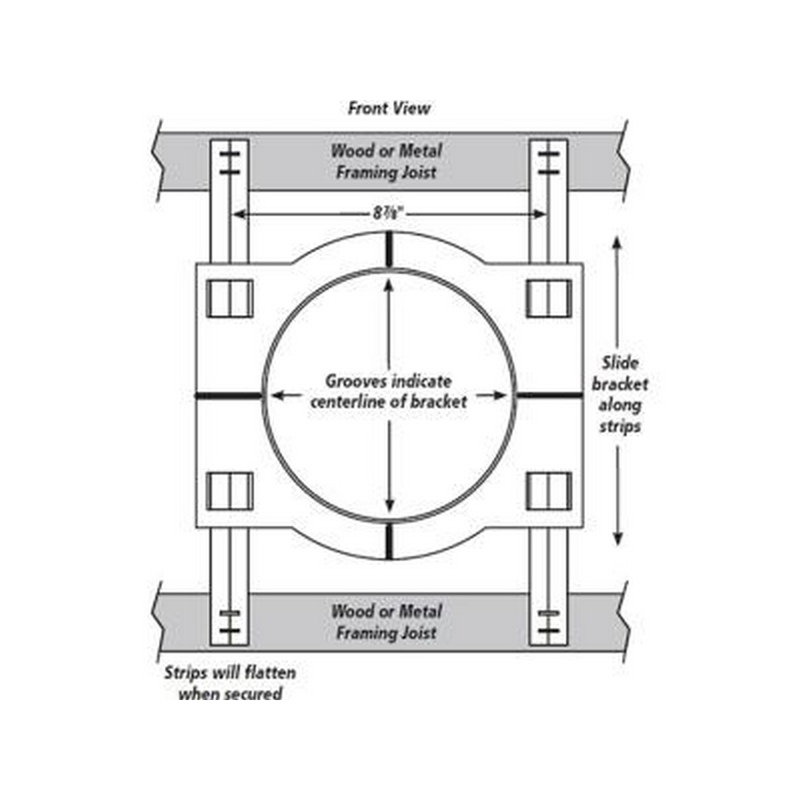 The assembly also can tilt up to 8 degrees, so the sound can be precisely directed at the listening position--up, down, left, or right-- regardless of where the speaker is placed in the room. Particularly noteworthy are Atlantic's proprietary new midrange drivers. 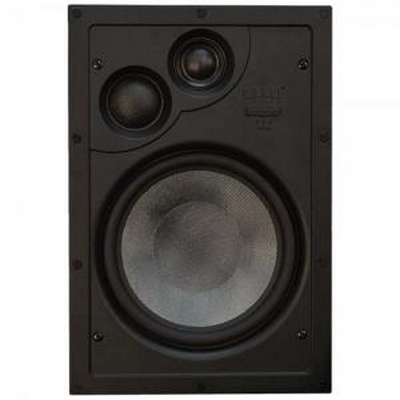 Utilizing oversized 1" voice coils and massive magnets for high efficiency, these drivers exhibit exceptionally low distortion and tremendous power-handling ability. The 30's remarkable clarity and detail is attributable in large measure to these amazing new drivers. The 30 LCR's MDF baffle continues Atlantic's use of non-resonant baffle material for in-wall speakers, resulting in far better acoustic performance than speakers that use 'ringy' plastic or resonance-prone aluminum baffles or enclosures. As a final touch, the 30 has three easily-accessible controls on the front panel (Boundary Compensation, HF Level, and Location) to adjust for varying placement, room acoustics, and video screen usage situations. The required GFR-626 grille/frame assembly is packaged and sold separately, so the grilles can be installed and painted during the construction phase, and the speakers themselves can be installed later on. Phase Technology In-wall 3-way - 7" woven glass woofer, 1 1/2" soft dome midrange, 1" variable axis soft dome tweeter. Optional accessories: RB23. The CI-70 X utilizes the same midrange and tweeter technology found in our critically acclaimed Premier Collection PC9.5 speaker. 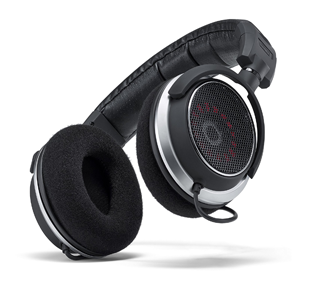 The CI-70 X three-way design delivers outstanding reproduction of music and movie soundtracks. 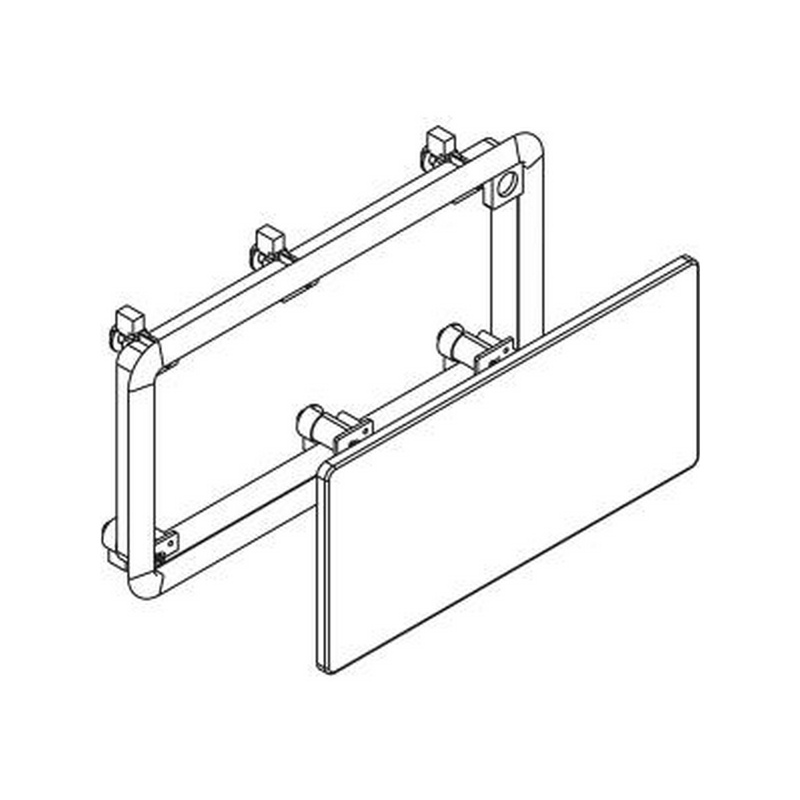 Its patented QuikMount clamping levers, shared with the rest of the rectangular CI Series, mean quick installation and easy replacement or upgrading. 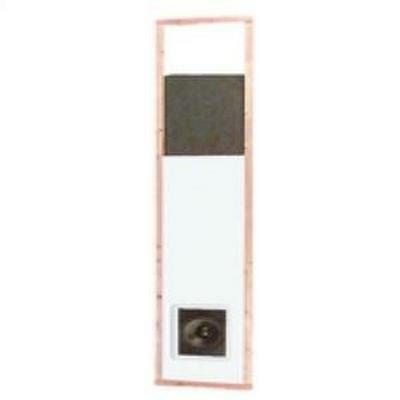 A pivoting tweeter can be used to direct high frequencies to your listening area. The Grille can be painted to match any room color. 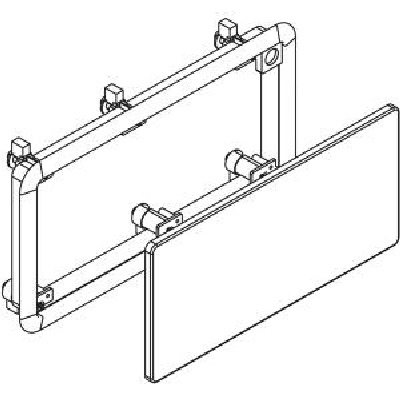 Metal back box and pre-construction bracket available. 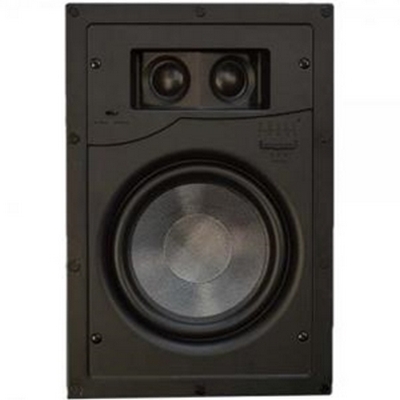 Phasetech Edgeless In-wall surround - 6 1/2" dual voice coil woofer, dual 1" soft dome tweeter. Stereo/Mono/Bipole/Dipole switchable. 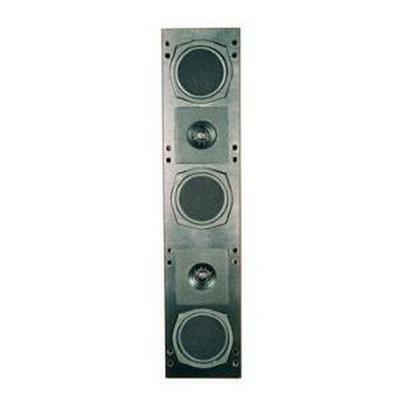 The CI-Surround is the clear choice for Bipole/Dipole surround speaker in a home theater system. 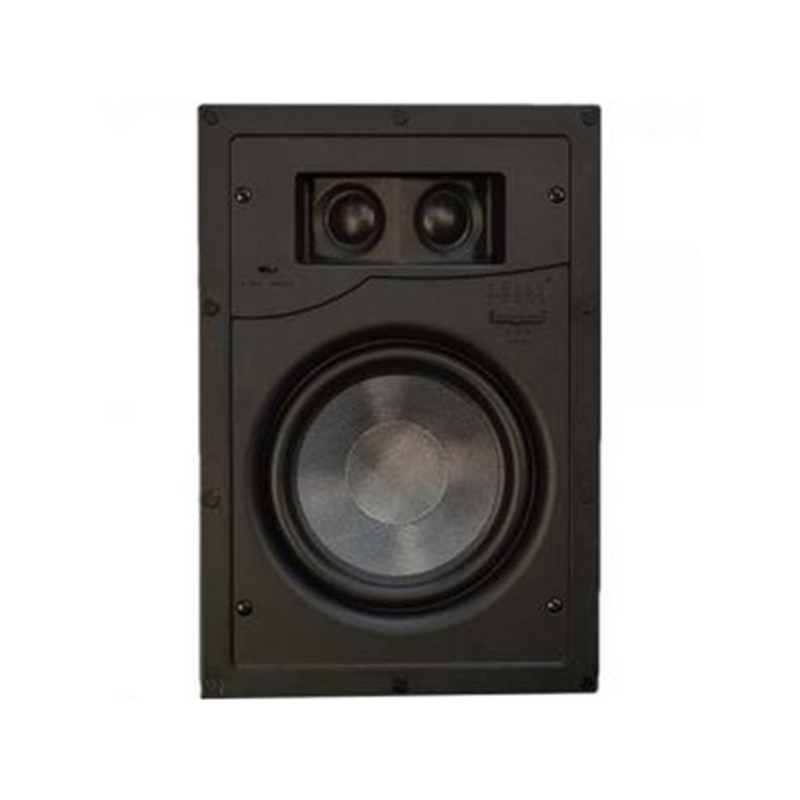 It utilizes a dual voice coil woofer with two tweeters. 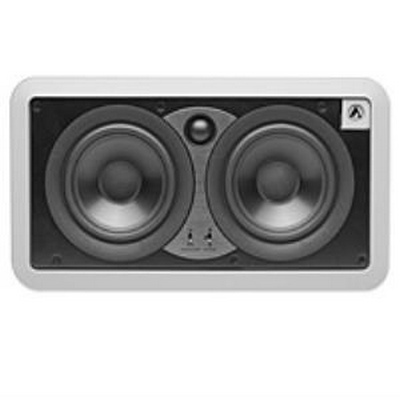 They can also be combined for two channels of input as a single stereo speaker. The weather resistant design makes it an excellent choice for bathrooms, hot tubs or outdoors.